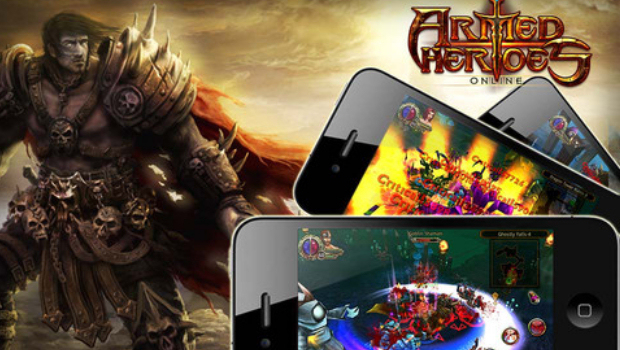 Armed Heroes, a mobile MMORPG, is the latest game on iTunes to be caught shamelessly stealing stuff from other studios. 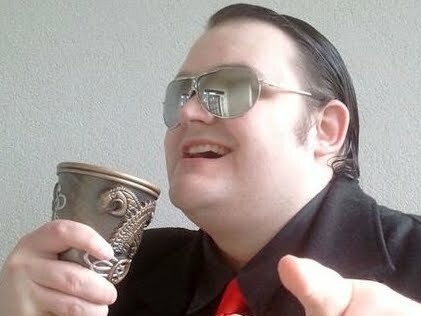 The victim this time is Torchlight, with Runic Games' Travis Baldree calling out the thieving party -- EGLS Ltd -- on Twitter. Naturally, Runic has reported the game to Apple for a takedown, but Armed Heroes is currently still on the store. Of course, since the studio's shenanigans were rumbled, the title is getting slaughtered in the user reviews, with a plenty of one-star summaries warning potential customers to keep away. Armed Heroes did not just steal Torchlight in its entirety, but it did take a lot of assets, including many character models and sound files. It's a shame because, all told, Armed Heroes is supposedly a pretty decent little game. Sad that it had to also be creatively bankrupt.